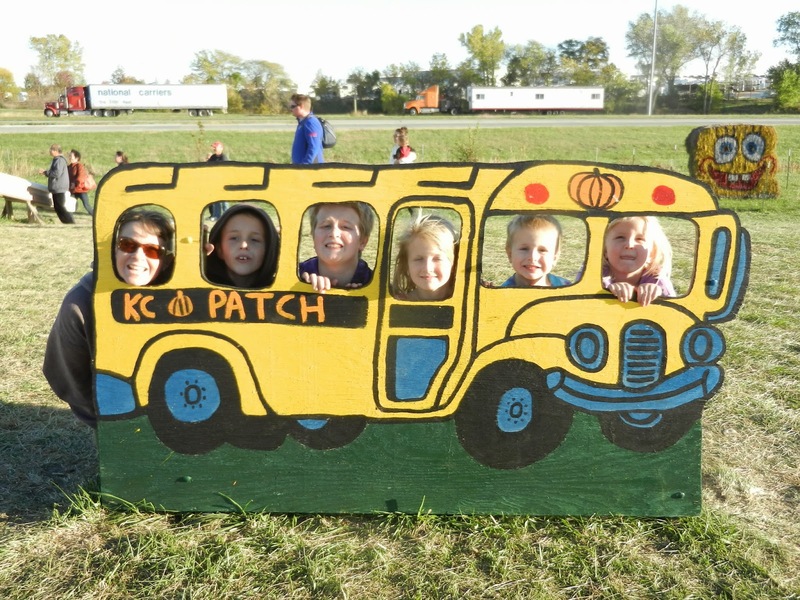 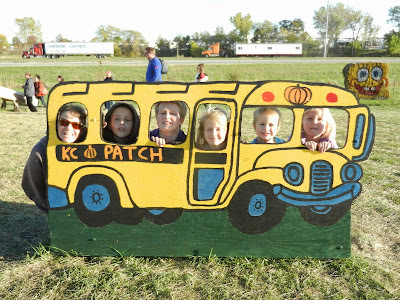 We got to go to the KC Pumpkin Patch last month and I have all these great photos I keep forgetting to post! 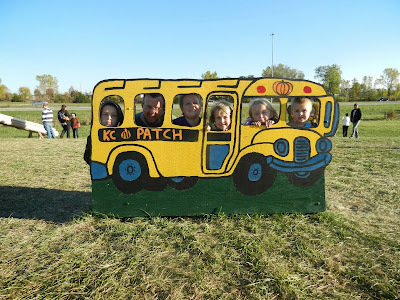 Read here to find out what's going on with them having to move and how nobody wants them as a neighbor. I would totally want them as a neighbor!